Some of the world’s most traditional wineries can’t resist a reboot. 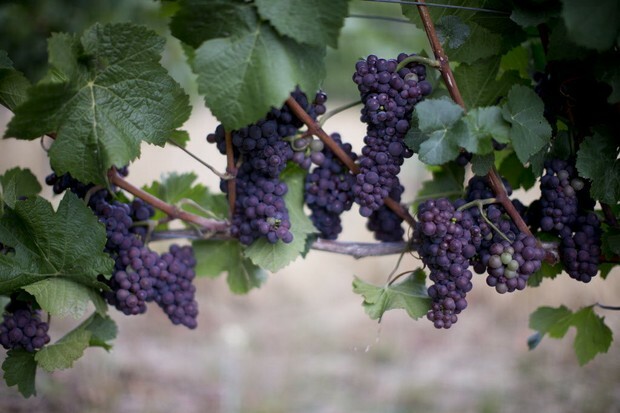 We’ve explained in the past that swaths of savvy vineyards in California have embraced tech to boost yields and make better wines. That might not be surprising, given their proximity to Silicon Valley and the fact that many executives have used their tech-boom bucks to invest in Napa and Sonoma wineries. 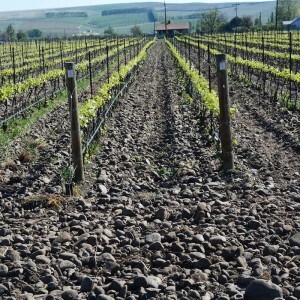 But it’s a whole other story in Europe, where centuries of tradition mean that wine is for the most part made according to good old-fashioned approaches—especially in exclusive vineyards. Now, Decanter Magazine reports that perhaps the world’s most prestigious wine maker, Château Mouton Rothschild, is giving robots a shot. 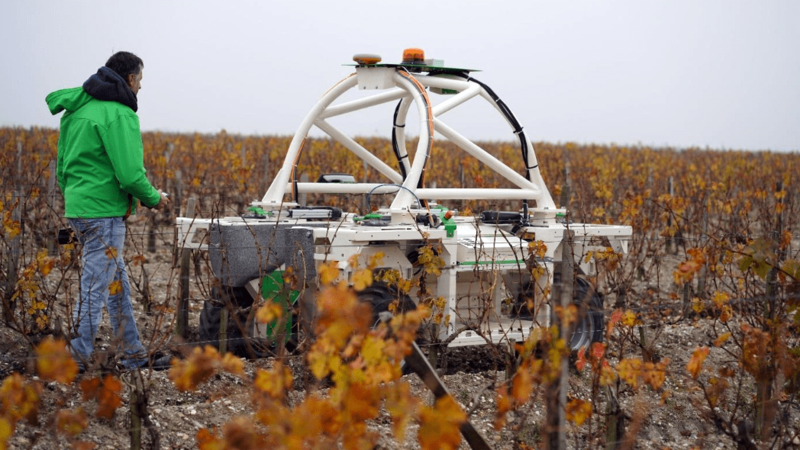 At its Château Clerc Milon estate, it’s been carrying out tests with a robot called Ted, pictured above, which roams around on wheels to cultivate soil and uproot weeds. The magazine notes that the high-end port producer Symington Family Estates is also testing a robot. Its Vine Scout trundles around the vineyard autonomously, checking on vines to ensure they’re healthy. All of which is to say that it seems even hardened traditionalists are now embracing bots.